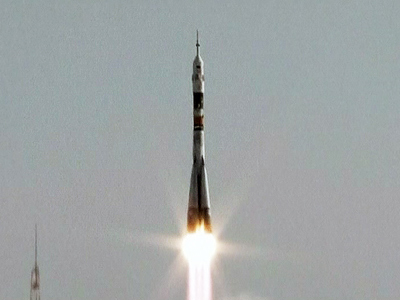 The Soyuz TMA-04M spacecraft delivered two Russians and an American back to earth after their mission on the International Space Station (ISS). 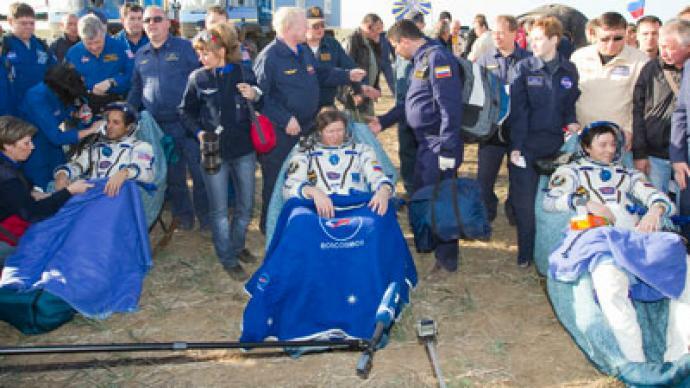 Touchdown occurred at 2:52 GMT, on a steppe in Kazakhstan some 85 kilometers from the town of Arkalyk. The landing module was met at the recovery zone by three planes (An-12 and An-26), 12 Mi-8 helicopters, and six search and rescue vehicles. 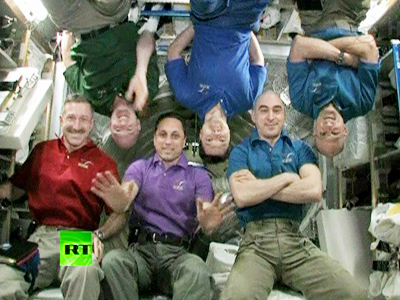 Russian cosmonauts Gennady Padalka and Sergey Revin and US astronaut Joseph Acaba, who spent 124 days on the orbit, are reportedly in good health and have already been taken to the city of Kustanai. Acaba is headed back to America, and the Russian cosmonauts will fly to Chkalovsky, a military airfield near Moscow. The Soyuz undocked from the ISS at 23:09 GMT September 16. At 2:25 GMT, the landing module separated from the rest of the ship and began its descent around 140 kilometers above Egypt. 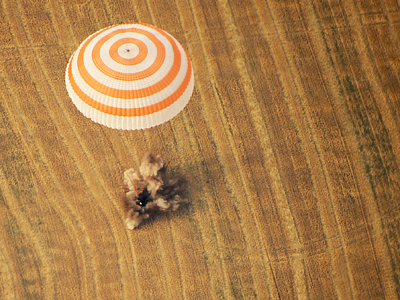 At a height of 10.7 kilometers, the Soyuz deployed its parachute and glided to earth for the last 15 minutes of the descent. 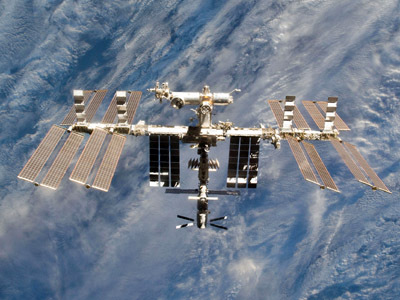 The ISS team currently consists of Indian-American astronaut Sunita Williams, Russian cosmonaut Yury Malenchenko and Japanese Aerospace Exploration flight engineer Akihiko Hoshide. 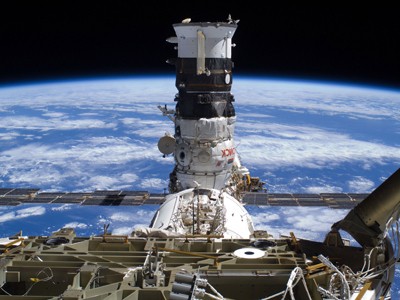 A new ISS Expedition crew aboard a Soyuz TMA-06M will dock with the station on October 17. The flight was postponed by a week when tests on the reentry module revealed a problem with one of the vessel’s systems. Scientists decided to replace the module with a new one, which will also require a series of tests. 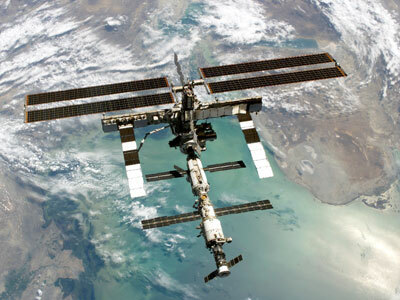 The next expedition to the ISS will be manned by Russians cosmonauts Sergey Novitsky and Evgeny Tarelkin, and American astronaut Kevin Ford.